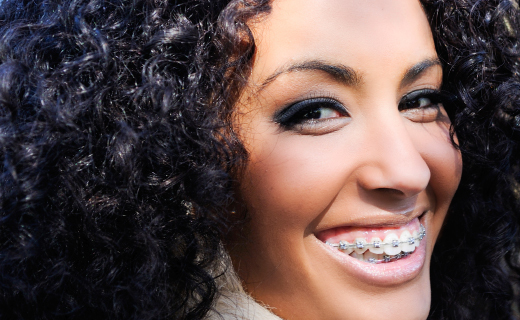 One way to ensure great results is to find orthodontists in Haverford who patients trust. Ask your general dentist for a referral, or seek advice from other adults who have had orthodontic treatment locally. Locating a provider who will address your personal needs and help you stay within your budget is the first step to enjoying a gorgeous, healthy smile for life.